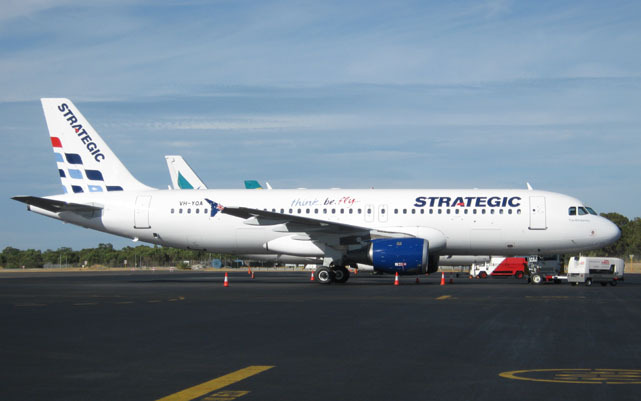 New Australian carrier, Strategic Airlines, is taking reservations for flights between Melbourne-Honolulu and Brisbane-Honolulu starting from US$499 one way. Services will commence December 14. Flights will operate up to 3 times a week on each new route. It will use Airbus A330 aircraft with a seat configuration of 30 business class and 244 economy class seats. The airline will also launch its first flights between Melbourne and Brisbane from December. It has flown from Melbourne to Phuket since February. The airline hopes to take advantage of Virgin Australia’s repositioning and the brand damage to Tiger Airways Australia.